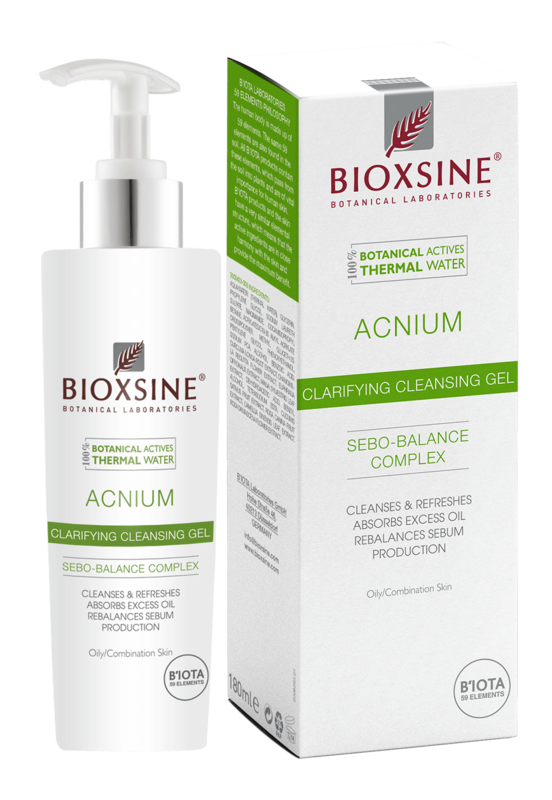 Is acnium series effective against hormone/stress related oily and combination skin formation? In oily and combination skin caused by various reasons, inflammation characterized by redness and swelling is seen on the skin. 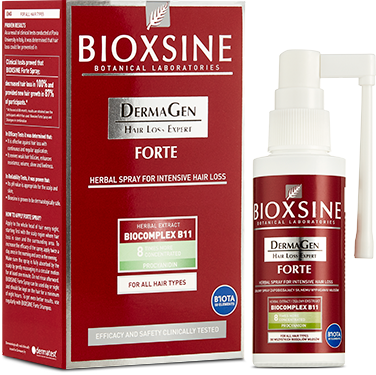 The active substances used in Bioxsine Acnium series have inflammatory effects. 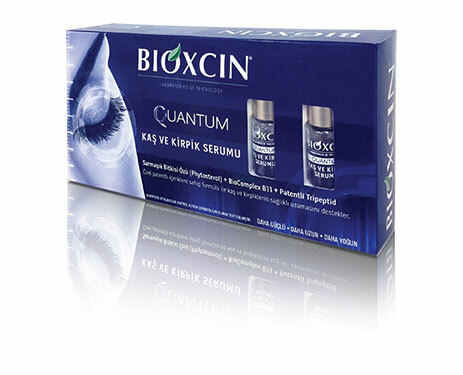 Therefore, they help relieve the irritation and redness caused by oily and combination skin. Is there a relation between oily and combination skin and nutritional habits? Possible culprits that came to our mind initially included delicatessen, sweet and oily foods such as cheese and chocolate. There are contradicting scientific studies regarding the effect of foods with high glycemic index on skin problems. There is no proven relation between these two factors that we generally named as false facts. If you observe that your oily and combination skin gets worse when you consume specific foods, you may limit their consumption. Instead, you can adopt a diet rich in fruits and vegetables and get into the habit of drinking plenty of water. What are the factors that worsen oily and combination skin? In oily and combination skins characterized by a thick texture, wide pores, oily and shiny appearance, using extremely oily or wrong cosmetic products may cause the problem to develop to a significant issue. Wrong habits that we do from time to time in a seemingly uncontrollable manner, such as popping, ripping off or mechanically/chemically irritating the oily and combination skin to empty its oil; may also worsen the issue. Do sun rays help prevent oily and combination skin? There is no study to prove an oily and combination skin-healing effect of UV rays. But when we are exposed to sunshine, our skin feels smoother. However, after such exposure, UV rays thicken the skin barrier, shrink blackhead and sebum flow channels, thereby causing sebum to accumulate without us noticing. After we get back from vacation, sebum secretion surfaces and we are faced with new skin problems. Thus, we should apply an oil-free sunscreen with a high protection factor (minimum 30 SPF) that matches our skin type before we go out in the sun. How should oily and combination skin be cleaned? It would be good to clean our skin with a soft, light cleanser and rinse with warm water. Washing the skin frequently or with very strong cleansers may worsen the oily and combination skin. The skin should be padded dry carefully. 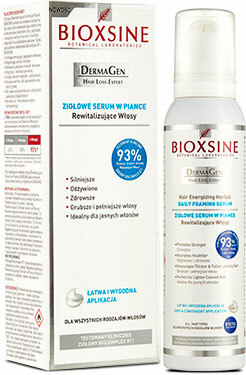 A solution and a mask formulated for wide pores typical of oily skin should be applied on clean skin. How do oily and combination skin and blackhead form? 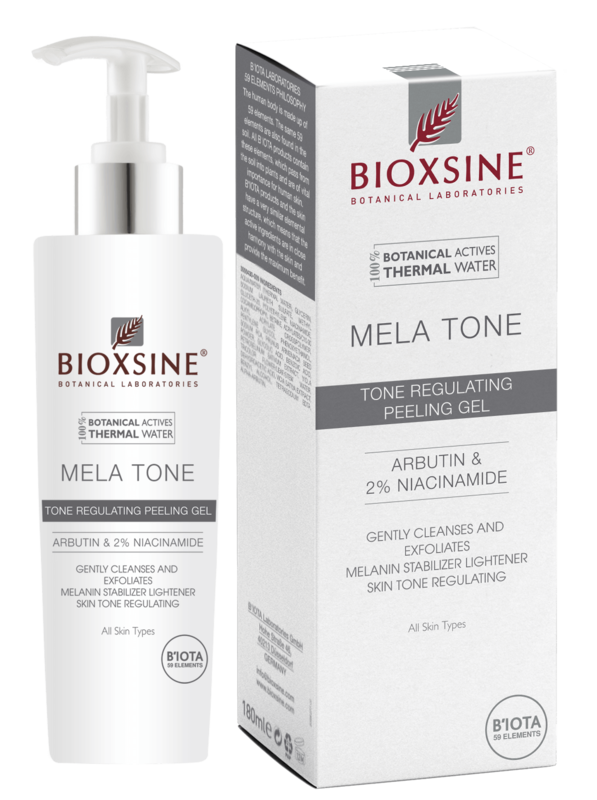 Oily and combination skin is generally seen on combination and oily skin types. With puberty, an increase in sebum secretion occurs. With such an increase, the number of natural microorganisms on the skin rises as well. As a result, pores are blocked, causing oily and combination skin to form. The open comedones are observed as blackheads when the pores are blocked. Failing to clean these blackheads and the microorganisms nestled in them may cause swelling, redness and irritation on the skin.